Our friends at Masters of Motion have just published their latest podcast, featuring Animal Logic’s Art Director and Production Designer, Grant Freckelton. Grant has been working in the Visual Effects and Animation industry since 1998, as an Illustrator, Art Director, VFX Supervisor and Production Designer. 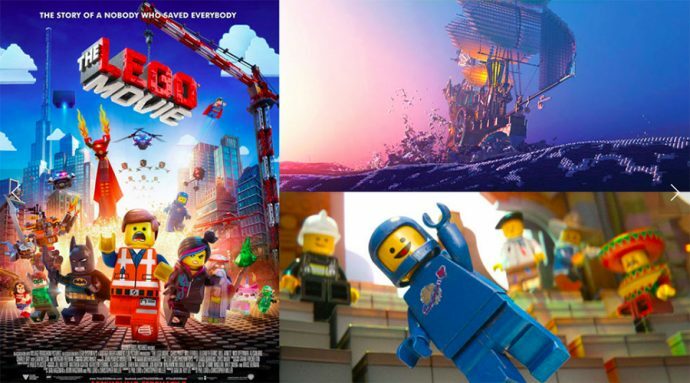 Most recently, Grant was Production Designer on The LEGO Batman Movie and The LEGO Movie. 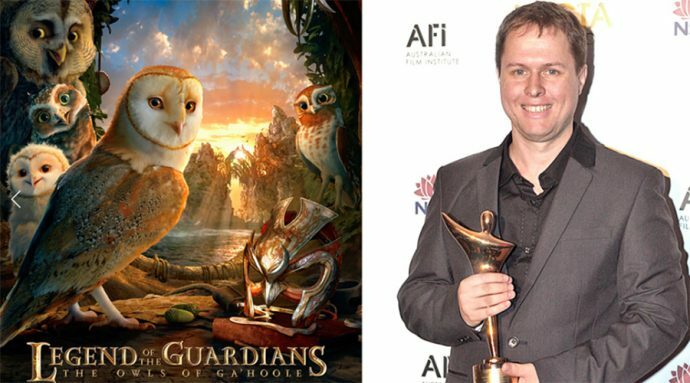 Prior to this, Grant served as Art Director on Legend of the Guardians: The Owls of Ga’Hoole, Directed by Zack Snyder, for which he won an AFI ACTAA award for Best Visual Effects. 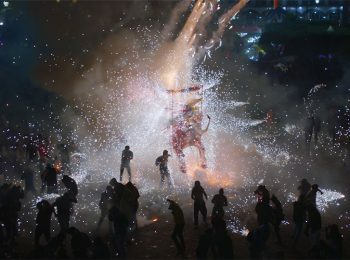 This followed his previous collaboration as Visual Effects Art Director on Snyder’s 300, for which he won a Satellite award for VFX. Masters of Motion is a not-for-profit website, social media channel, and podcast that provides the world with a insight into the Australian and New Zealand animation industry. Comprising of an online gallery featuring outstanding motion design, animation and visual effects work, their mission is to celebrate Australia’s motion artists and to inspire the next generation of motion designers, animators, visual effects and 3-D artists.